The reality is that I took the pictures you see above three weeks ago, the day we left for our trip to Europe — and I am glad I did. I came back Thursday night, tired and jet-lagged, to find back a gray sky with lots of rain. What a change from the summery weather we had in Italy and France! A few days ago, Paris felt like the middle of summer, I swear, and the Lorraine countryside at my parents’ felt like a slice of paradise where to rest: I even noticed that I came back tanned, probably from too many hours spent napping in the long chair under the cherry trees! So perhaps these pictures will help getting over the fact that our weekend here will be wet and much colder. Now I need to get back on my feet and find the way to the kitchen again. For some natural reason, I am craving green spring vegetables! And don’t ask me why, sushi too! J’habite tout peès de la Lorraine (en Alsace), je sais donc comme c’est beau! Nice pictures. I think you are not only good at food photography but also good at travel photography. By the way, I think you have some dust on your sensor because you have some black dot on the blue sky. 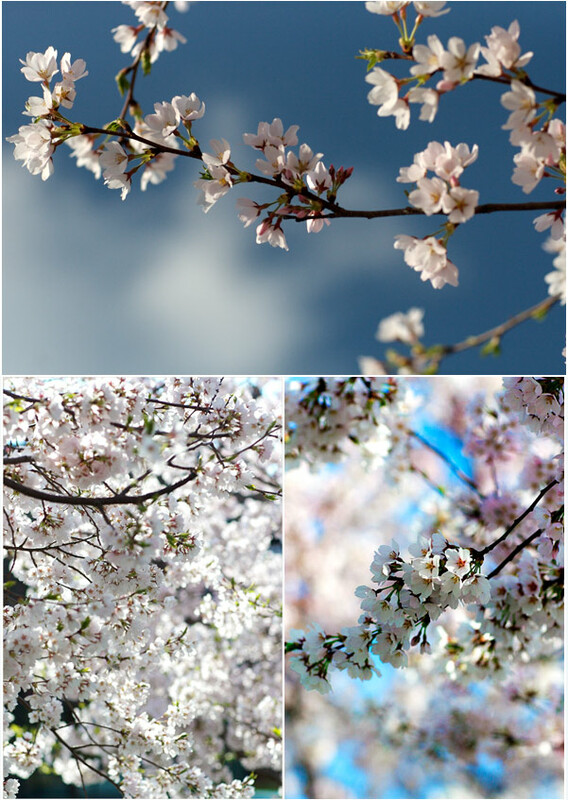 lovely shots of the cherry blossoms! rest up! 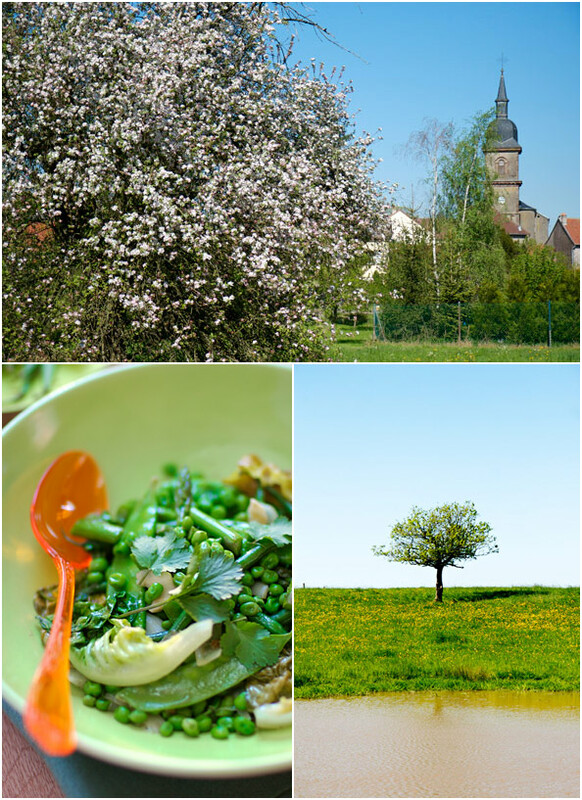 Such beautiful photos of the countryside… bucolic. Comme il a fait beau c’est vrai, mais pour te rassurer, à présent, il pleut ! J’aurais du rentrer chez ma mère ce week end, respirer l’air pur et apprécier ces naissances et essences florales, ces couleurs verdoyantes. Pluie ou pas. Pour moi tu vois Béa, c’est le sens contraire. J’ai fait Boston et le nord de l’Amérique l’année dernière et j’en garde un merveilleux souvenir.C’était un retour aux sources par mon grand-père qui à vécu à Cleveland dans l’Ohio. Tu parles de la Lorraine..tu es d’ou???? Etant moi-même de la Moselle et habitant aujourd’hui Strasbourg. Zou à bientôt de tes nouvelles…avec plaisir. your photos are SOOO Beautiful! Your trip sounded and looked lovely! the sun is out- a little rainy yesterday morning but now Boston sun!!!! Este es mi blog si quieres visitarme. Your photographs are simply lovely. Thanks for sharing them with us. Lovely as always, Bea! Here in Chicago, it also can’t decide whether to be seasonably warm or as chilly as March. Hope you get your sushi! 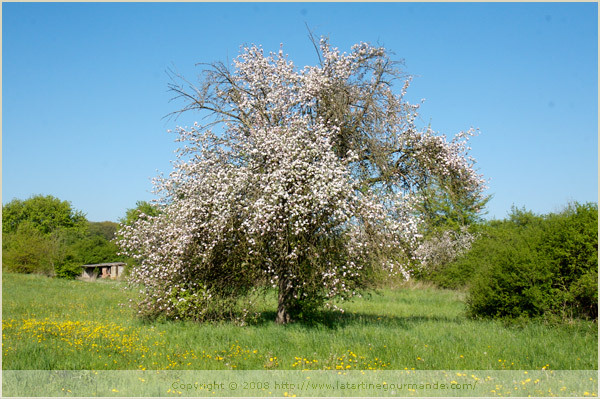 Apple Tree at my parents’ house in Lorraine – that looks so inviting! I be under that tree in a minute. Think we’ve turned the summer corner here, headed to HOT. Beau site que je viens de découvrir. Longue vie, Béatrice. Love the apple tree and the all those pretty blossoms! Welcome back! thank you for taking me on such a great escape ever time i visit your site. your trip overseas looks wonderful and as always your photos make me feel like i am right there. as for sushi look me up the next time you’re in vancouver and i’ll make sure your cravings are satisfied. So beautiful, Bea. I don’t believe that sky could be any more blue. Absolutely lovely pictures….. I look longingly at them! 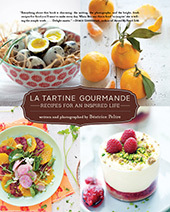 My mother is from Lorraine, notably La Meuse… very under-appreciated region of France but a lot to offer in beauty and gastronomy! these are lovely photos , bea. I love the cherry blossoms. many many thanks, as usual. It’s taking me longer than expected to emerge. Hang in there. I am hanging in there too! David, those haricots verts had been chopped, what are the French thinking?? These pics are beautiful, reminds me of the Cherry Blossom festival just held here in D.C…. Et oui, quand je vois la météo, moi aussi je regrette d’avoir quitté l’Alsace pour Boston, et attends avec impatience que les températures remontent enfin! Ton blog est une veritable merveille! Quel plaisir… What a joy for all the senses! Fabulous! Thanks! Hello, these are beautiful photos. What camera you used to shoot these photos?? Thanks for the reply…. Simply superb! I also LOVED the shot of daisies you took in Lorraine!!! I’ve a present for you in my blog!! Béa, welcome home! There is always so much to catch up on when you return home from a long vacation. Still, I can’t wait for your next post! It most surely will be a feast for the senses. I do have a question for you, perhaps you can help me out if you can spare a minute. I love your gluten-free recipes, very tasty. If I wanted to use gluten-free flours in your chocolate and matcha tea cake, what combination would you recommend? Maybe brown rice and amaranth flours? Thanks for your time. I will test myself. I also recently used teff flour. Quite delicious and successful! Good luck! Béa, thank you soooo much for the quick response! I will try this recipe this week. Thanks again. 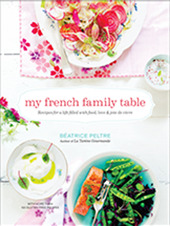 Valerie is making this recipe on her new tv show coming out this Val-we love ya Val! !